Athletic Department Fighter Thermals in Bulk. 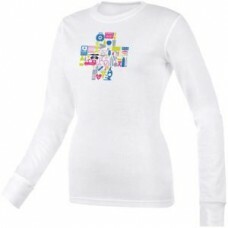 Think Medical supplies medical apparel retailers with quality long-sleeve tops for health care professionals. This ProCure™ ladies mini-waffle thermal features distressed print on chest, novelty athletic design with ribbon graphic, prominent "fighter" text, and is made of a cotton/ poly blend for a relaxed fit. 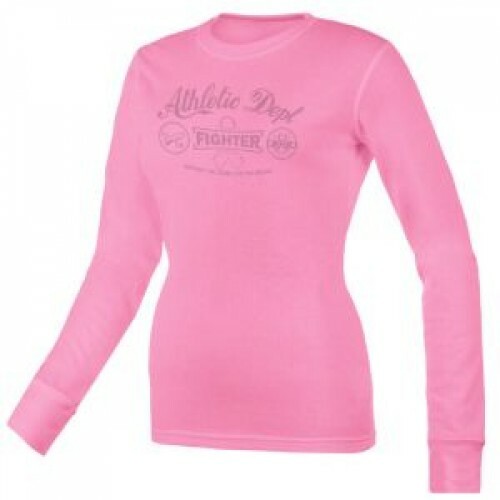 The Athletic Department Fighter Thermal is available in wholesale and bulk orders only. 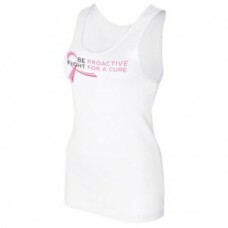 * Your proactive purchase will directly benefit cancer research and patient service. Medical Collage Thermal. Think Medical carries comfortable, solid thermals that are ideal for medic.. 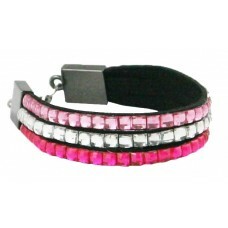 Breast Cancer Awareness Bracelet in Bulk. The high-quality ProCure™ Three Strand Bling Bracelet wit..